Home / Other Political News, Politics / Here is what MURKOMEN said about the murder of SHARON OTIENO by her sponsor, OKOTH OBADO! When will we ever learn? 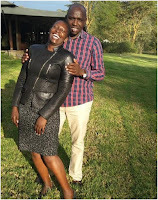 Here is what MURKOMEN said about the murder of SHARON OTIENO by her sponsor, OKOTH OBADO! When will we ever learn? Wednesday September 5, 2018 - Elgeyo Marakwet Senator, Kipchumba Murkomen, has shared his thoughts about the murder of University of Rongo student, Sharon Otieno, who was killed by people believed to be from Migori Governor, Okoth Obado's office. Sharon, 26, was found killed at Kodero Forest in Homa Bay County after she was abducted on Monday. Sharon was the clandestine lover of Governor Okoth Obado and he had even impregnated her. But instead of sending condolences to Sharon‘s family, Kenyans started crucifying her for sleeping with a married man (sponsor). 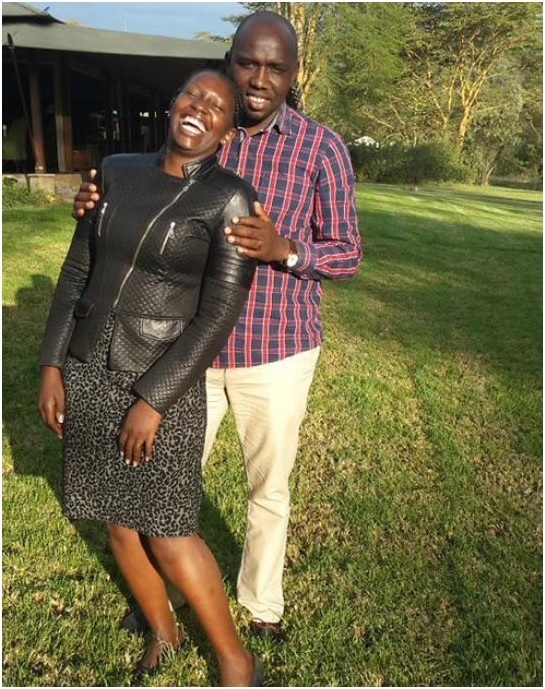 However, sharing his sentiments on social media, Murkomen said it is wrong for Kenyans to castigate Sharon for sleeping with “sponsor”. He said Kenyans should learn to wait for investigations to be concluded before they make a judgment. “Sad that some netcitizens have completed their investigations, found Sharon Otieno & the unborn baby guilt of sin, convicted her & sentenced her & the baby to death. Now they are busy justifying why she had to die. You are as evil as the murderers,”Murkomen said. When you post a photo like this what Chinese think of us?